I know how much my daughter loves My Little Pony! 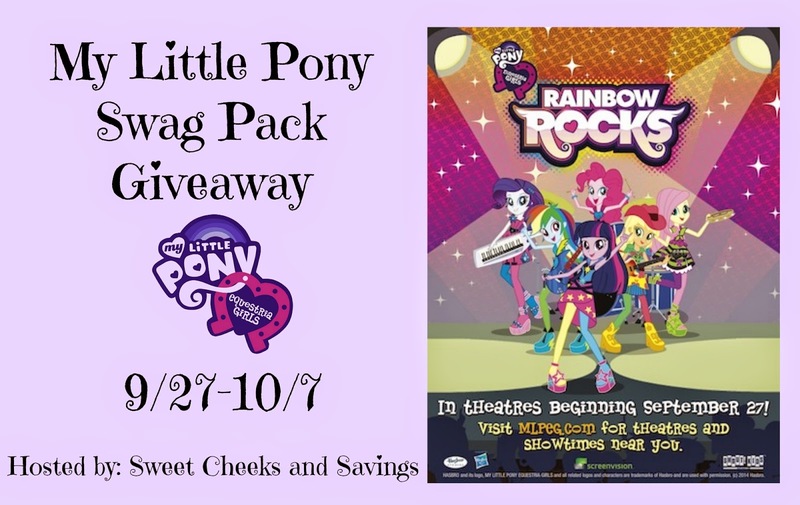 A big thanks to Sweet Cheeks and Savings for hosting this giveaway for some My Little Pony swag. My grand daughters not sure which one. I have four grandkids who are huge MLP fans.